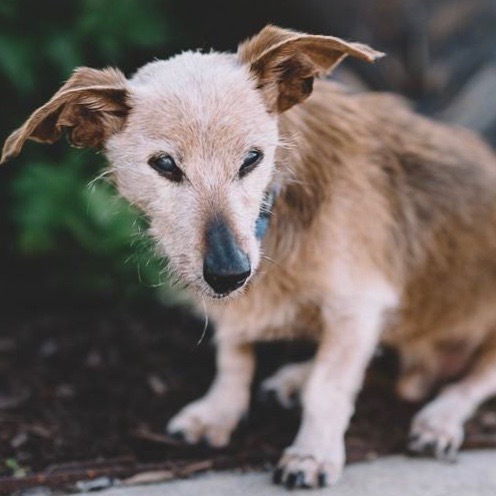 Meet ERNIE a Dachshund Mix, whose age is listed as 8 years, we think he is a wee bit older 10 - 12 yrs. He is very sweet and mellow, but takes awhile to adjust to changes. All but shut down when he arrived. He is up to date with shots and is neutered. It took his foster dad a few days to win his trust, and he is now eating and seeking pats. 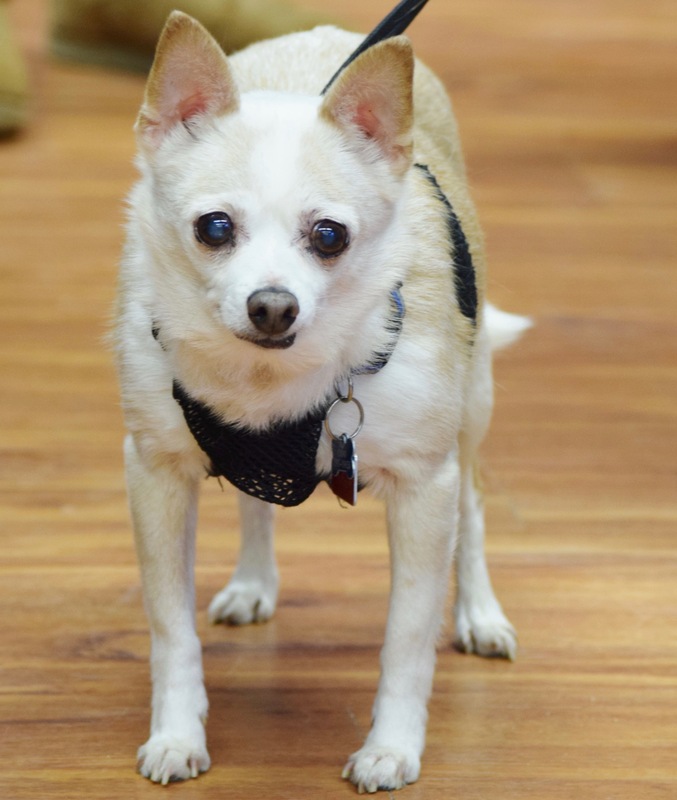 He is a darling looking for his forever home. 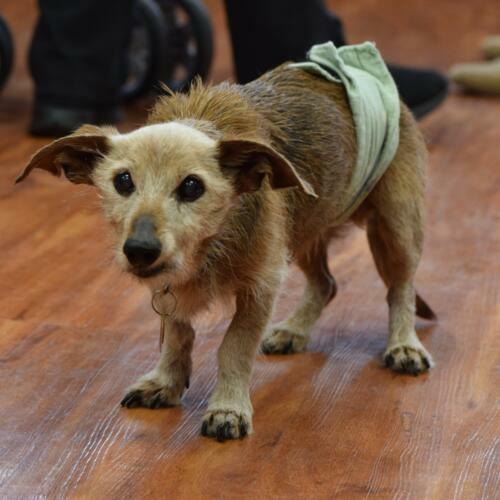 Looks like a Dachshund crossed with a Possum.